WHY GO: Wilmington VT and the greater Mount Snow/Haystack Mountain area was slammed hard by Hurricane Irene in August 2011; so much so that buildings floated away and crumbled to bits. But just within this past year (2016), there’s been resurgence, especially on the culinary scene. Over half a dozen new restaurants have opened, shops have been restocked and improved, and this small town on the corner of Route 9 and Route 100 in Vermont is worth a revisit. Yes, the old skiers favorite, Poncho’s Wreck is no more, but Adam’s Farm (and those classic Winter Sleigh Rides) are going strong, and so are Mount Snow and Haystack ski resorts. So come to ski, but stay to shop, eat and experience a town that has risen from the flood. 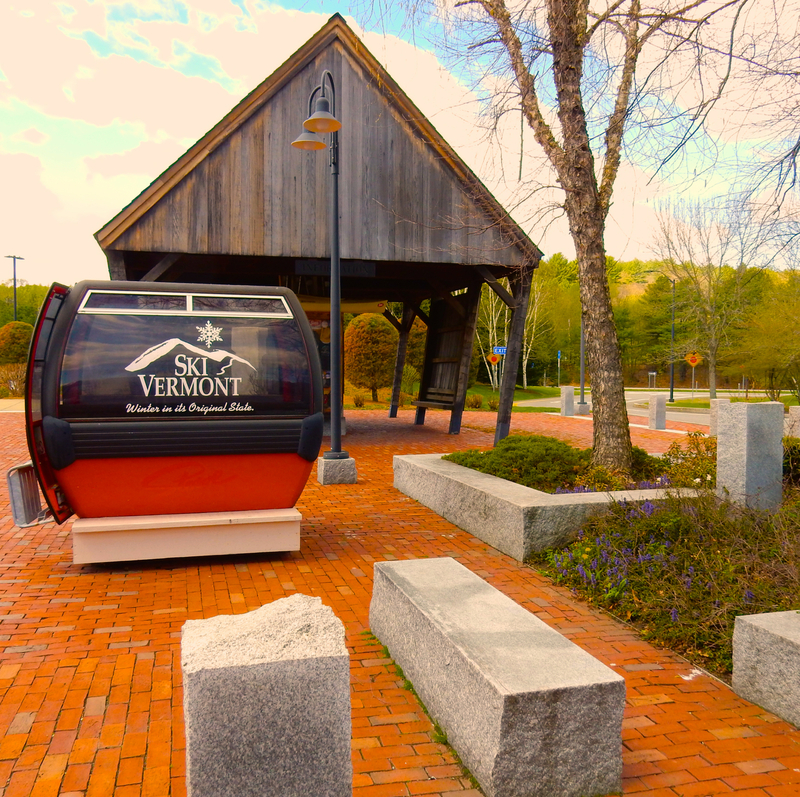 START: Vermont Visitor’s Center on I-91. 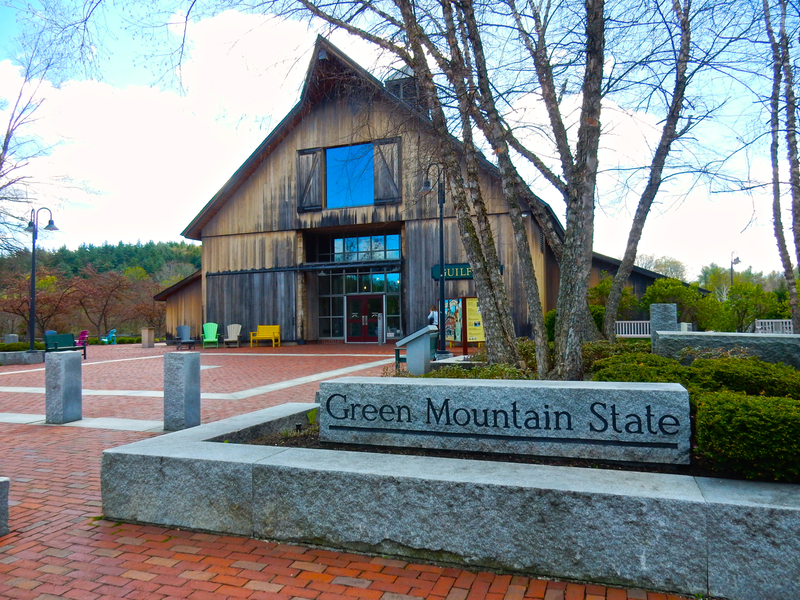 Get your bearings, and grab a free cup of Green Mountain coffee at this brand new, extremely friendly State Visitor’s Center. Helpful staff will point you in the direction of their favorite back-roads ambles. STOP: Vermont Maple Museum, Marlboro. On Route 9 about 4 miles from Wilmington, this Gift Shop has been here since 1948. 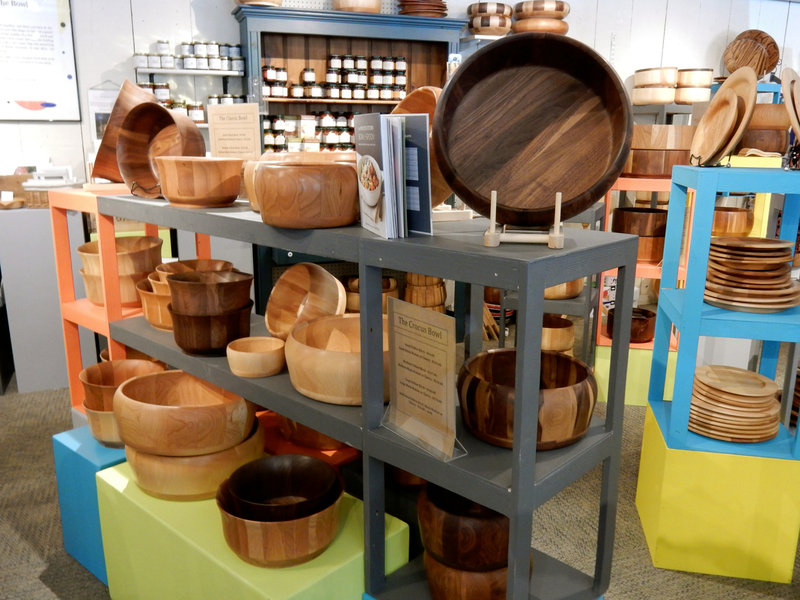 It’s not much in the way of a museum, but you can purchase all kinds of Vermont maple products and meet the owner who’s been here for 38 years. A real pip. 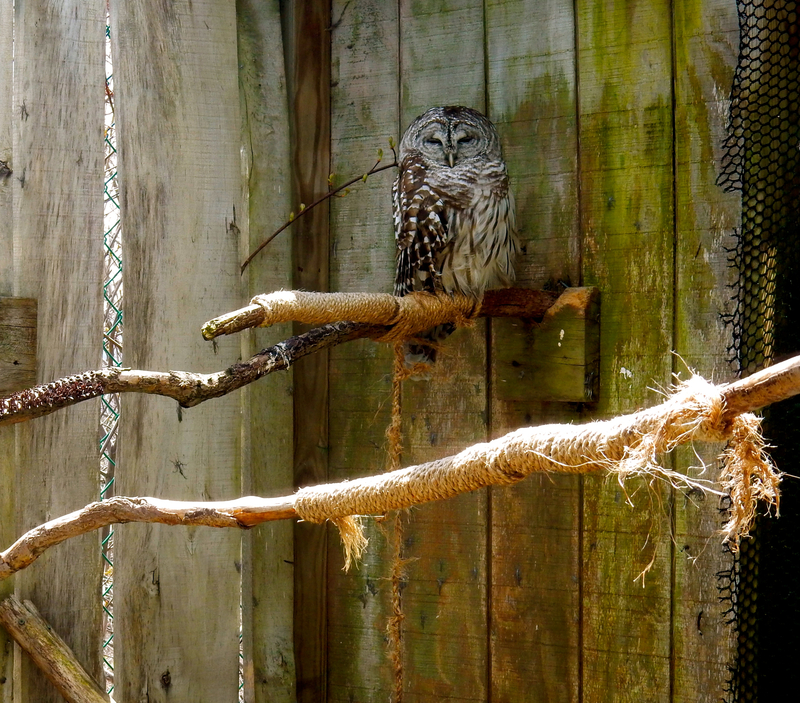 VISIT: Southern Vermont Natural History Museum, Marlboro. 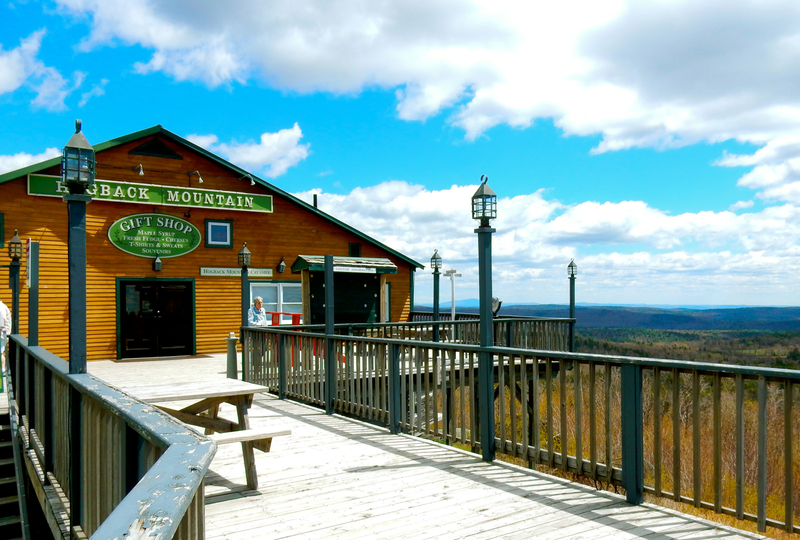 Most people confuse this place with the Gift Shop attached to the Hogback Mountain Overlook (on Route 9), but stopping here is well worth your time. Why? 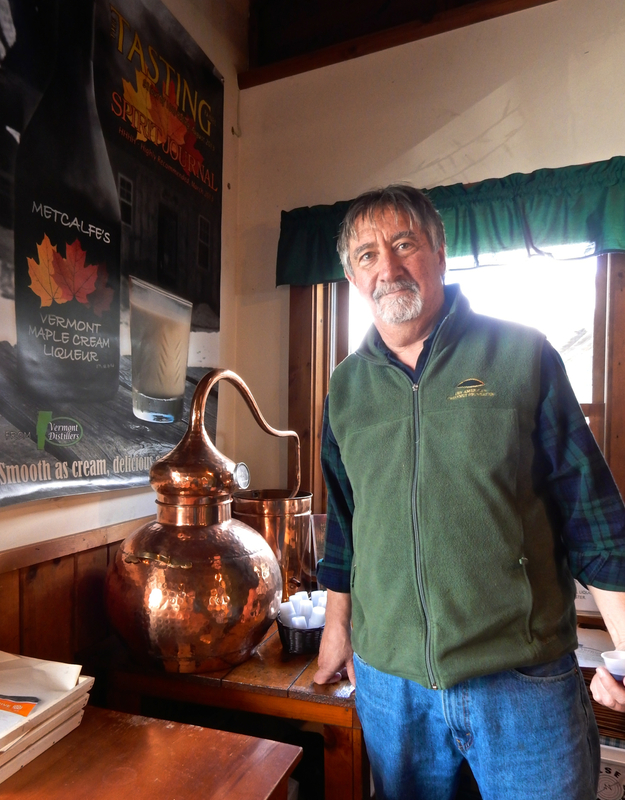 It not only houses a small Natural History Museum replete with both mounted and live animals, but it’s also the Tasting Room for Metcalfe’s Vermont Distillers. 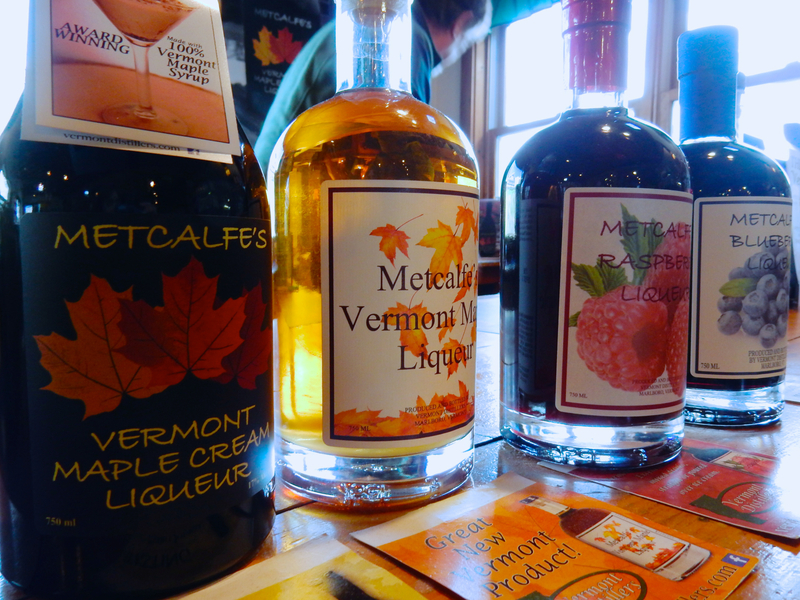 Adults will want to start out at the tasting table, where you’ll get tiny free samples of some of the best liqueurs in the country. 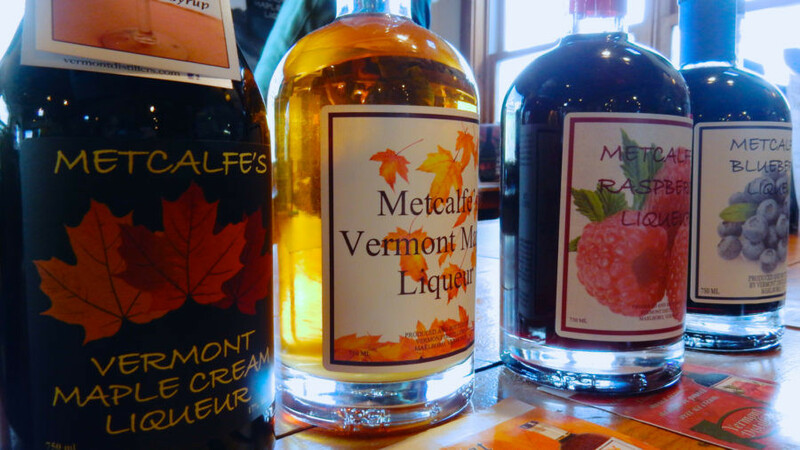 It’s rare that a distillery focuses on these sweet beverages, but Ed Metcalfe’s Vermont Distillers does them well, especially the favorite Maple Cream (which puts Bailey’s to shame), and the Raspberry Liqueur. Recently renovated inside of a gutted roadside inn, you’ll access the Southern Vermont Natural History Museum through the gift shop and walk through a long enclosed hallway to get to the slew of live reptiles (one of the largest snapping turtles I’ve ever seen), birds, and waterfowl both alive and stuffed. In 1996, Ed Metcalfe purchased a collection of 250 mounted animals assembled by Lumen Ranger Nelson in the 1920’s and 30’s, and then added his own, accumulating over 650 taxidermied creatures representing 220 species. One of the coolest aspects of this collection is a focus on albino animals; “red” fox, deer, squirrel, porcupine, woodchuck – and even a live albino California King Snake. 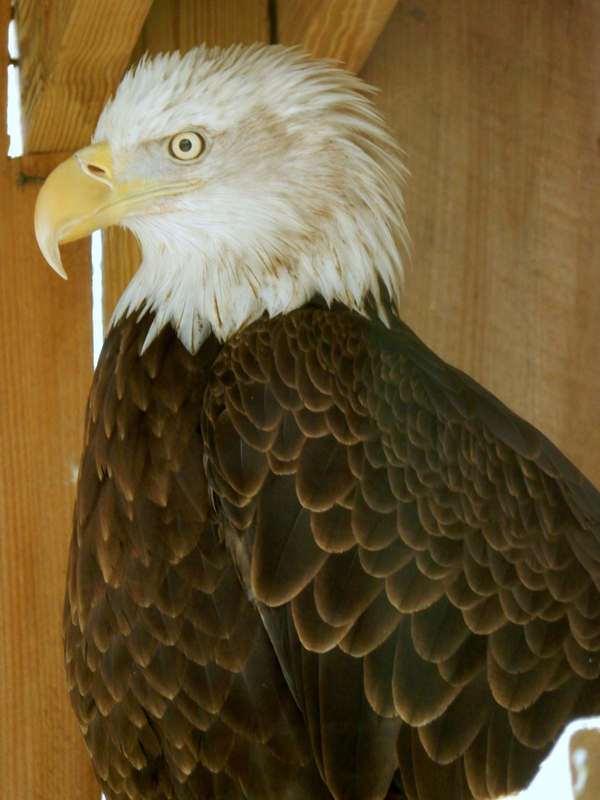 Though some visitors might be happy seeing dead animals in glass cases, most come to see rescued birds; several species of owl, a Red Tail Hawk, two Bald Eagles and a very friendly American Kestrel who, imprinted on a human, thinks it’s a personal friend. Open daily $5 adults, $2 kids. VISIT: Skip Morrow’s The Art Of Humor Gallery. Though a cartoonist since he was 22 (when he first saw someone laugh at one of his drawings), Skip Morrow’s claim to fame was his very first book published in 1980, I Hate Cats, which became a New York Times Best Seller. 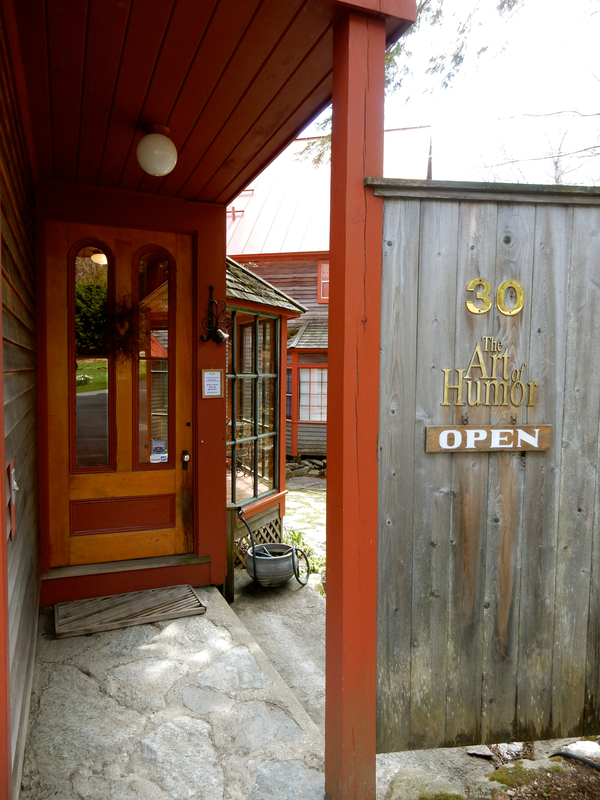 You can get a gander at his work (and possibly of him) and his gallery, studio and 2-bedroom B&B, off a dirt road, humorously named “Not-A-Road” just outside of downtown Wilmington. Morrow is a gentle man who pokes gentle fun at everything from religion to politics. Most of his work is now done digitally, and in fact, he was one of the very first artists to use computers to draw– coming up with the idea of a version of the Mac Tablet in the 80’s before they were available. 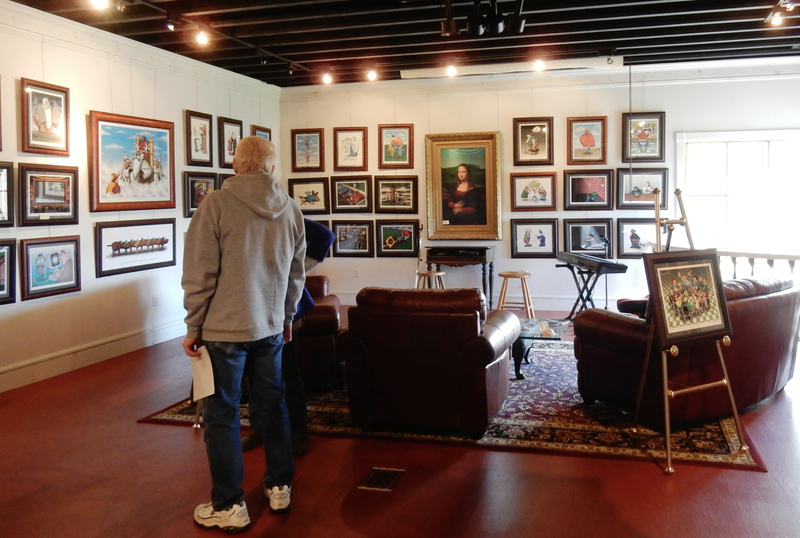 Morrow’s art fills the walls of several rooms on two floors. Though you might have planned to stop in for a few minutes, the cartoons – sort of Mad Magazine meets the New Yorker – drag you in and keep you entertained for much longer. The Art of Humor Gallery is “self-guided,” but outfitted with “Help” buttons to push if you require assistance (or want to meet the artist). Some nights, Morrow is a singer in a band, mostly doing James Taylor and Eagles stuff. (If you hung out at Brotherhood of Thieves on Nantucket decades back, you might recognize him, though he’s a bit more wizened now). If you time it right, you could sit in on live music right in the gallery. $5 entrance fee applied toward purchase, open 1-5 almost daily. Books, notecards and calendars available, cost of giclee prints start at $150. DO: Adams Farm Sleigh Ride. Wintertime is magical in the Wilmington Area, that is, if there is snow. And if there’s a good amount of snow, you can rely on the Adams family to take you on a mountainside sleigh-ride, through the woods and up to a fireplace-warmed cabin for hot chocolate. Other seasonal activities include Paint Ball and a Petting Zoo. 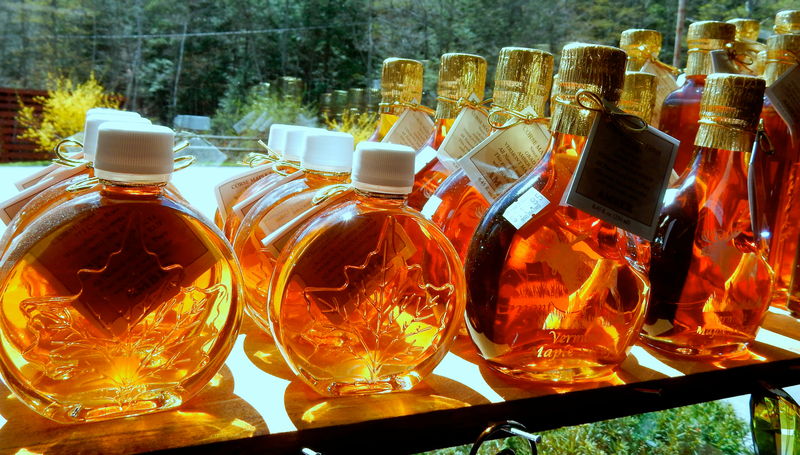 The farm shop sells meats (from cows, sheep and emu raised on the property), Skin Balm (made from rendered animal fat, as the Adam’s use “all parts of the animal”), Maple Syrup and other local products. Sleigh Rides $22 adults $13 kids, each sleigh fits around 15 people. DO: Zoar Adventure Center. In winter, rent your X-Country skis or snowshoes here. In summer, it’s time to kayak – Zoar staff will drive you to a great put-in spot. Right across from the Wilmington Inn, you can just walk over. Or, better yet, someone from Zoar will come to the Inn and personally fit you into the proper x-country ski boots. DO: Ski. Mount Snow, Haystack. Most visitors come to this area to ski. Mount Snow, the larger resort, is more popular. Haystack is my preference as the quieter hill when Mt. Snow gets too crowded. SHOP: Vermont Bowl. John McLeod ran a heating and plumbing company in Scotland before moving to and “falling in love with” Vermont in 1967. Borrowing $200 to set up a woodworking shop, McLeod turned his hobby into a big business. You’ll most likely recognize McLeod’s designs: his first, a sturdy wood salad bowl that flares out at the top was sold through Dansk. 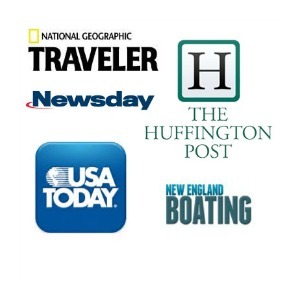 Subsequent bowl designs are now available at Crate & Barrel, Williams Sonoma, and of course, here at their source. The new “Ambrosia Maple” wood bowls are particularly unique and beautiful. 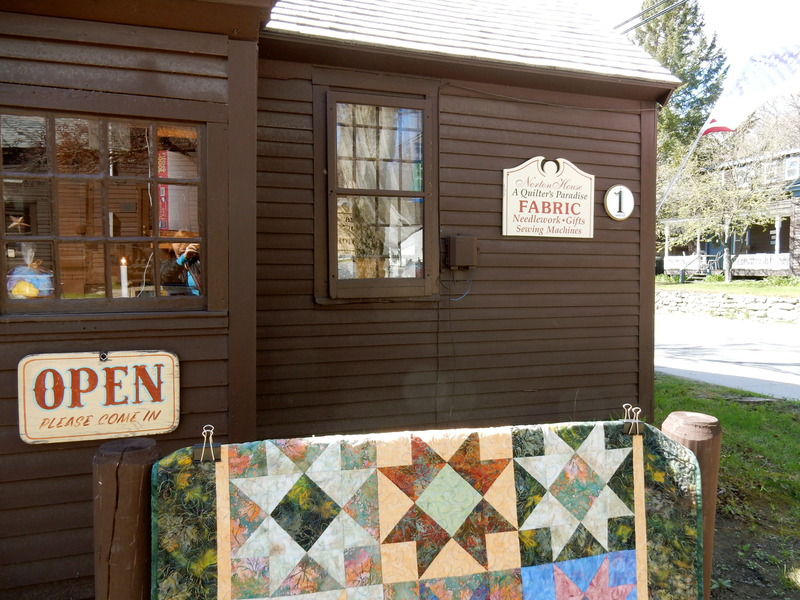 SHOP: Norton House Quilting (“A Quilters Paradise). Inside a 1760 building (moved to this location on the river by oxcart in 1830’s), quilters have been coming here from all over the country for nigh on 50 years. During the hurricane, water rose to the ceiling rafters, and all inventory had to be tossed due to mold, but the original wide 1760 wooden floors were preserved, if now a bit warped. SHOP: Austin’s Antiquarian Books. This used book-shop with concentration on Natural History and Sport fishing also contains the largest stock of Theodore Roosevelt letters and documents in one place. One, a sad letter from Roosevelt to his friend Arthur Lee, a member of British Parliament, informed Lee that his (Roosevelt’s) son had died in combat during WWI. 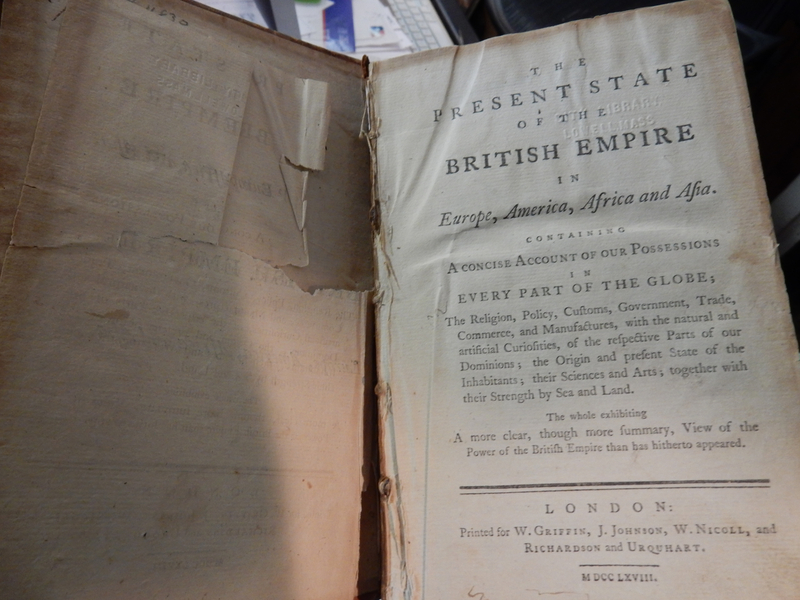 The oldest artifacts include a 1613 framed botanical print ($3,500), and the 1768 “Present State of the British Empire in Europe and America,” printed when our country was still a British colony. 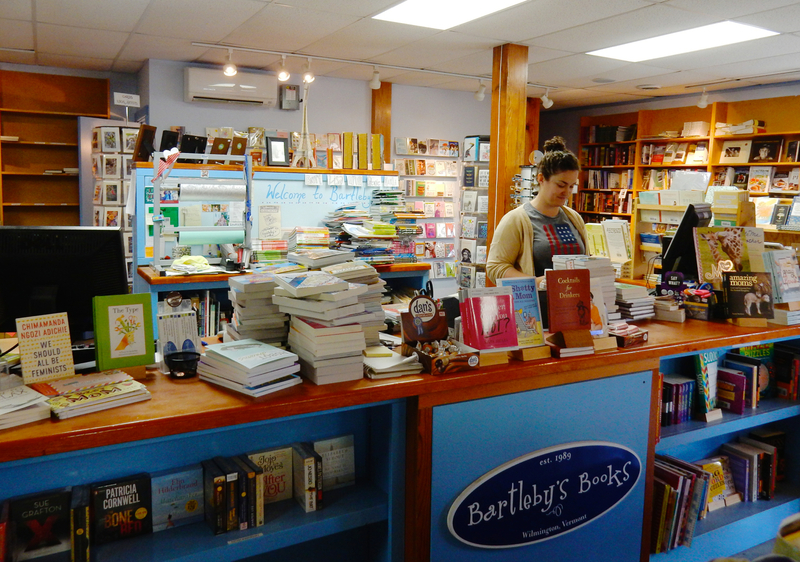 SHOP: Bartleby’s Books. 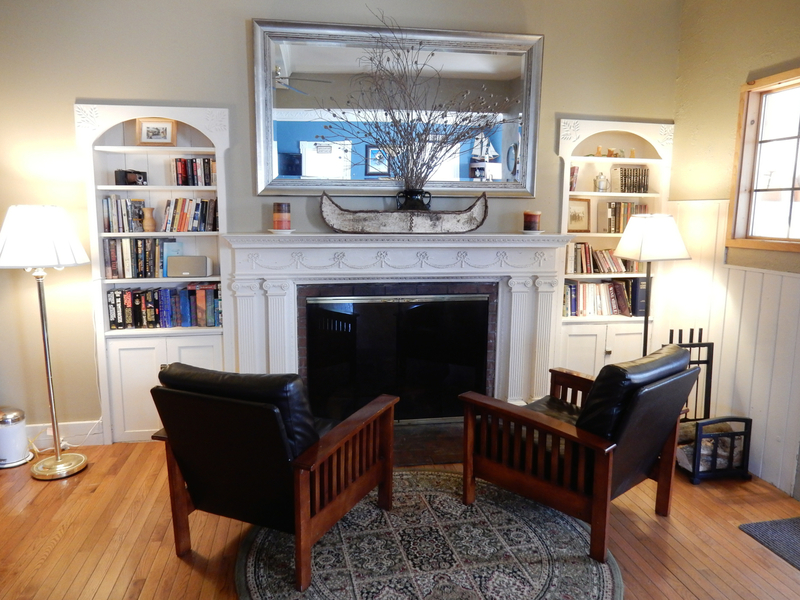 A great indie bookstore – the perfect place to purchase a real paper book for your reading by a roaring fireplace pleasure. EAT: There are many new places to try, some having already won raves from locals, including Folly (small, upscale, in a refurbished home), Cast & Kiln (farm-to-fork, locally sourced, right on the river), Mangia E Beve (great Italian), The Village Roost (coffee, baked goods, sandwiches), and The Anchor (seafood, tasty broth-like chowder). 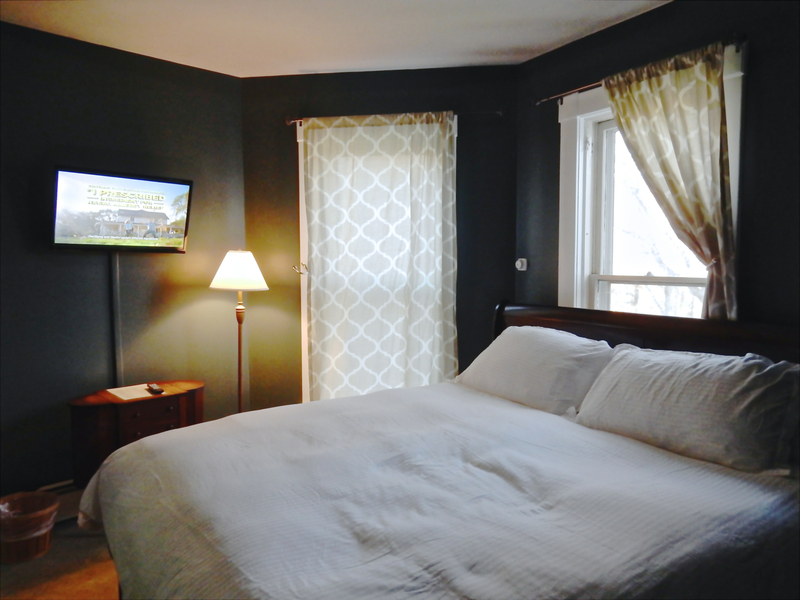 STAY: Wilmington Inn & Tavern. 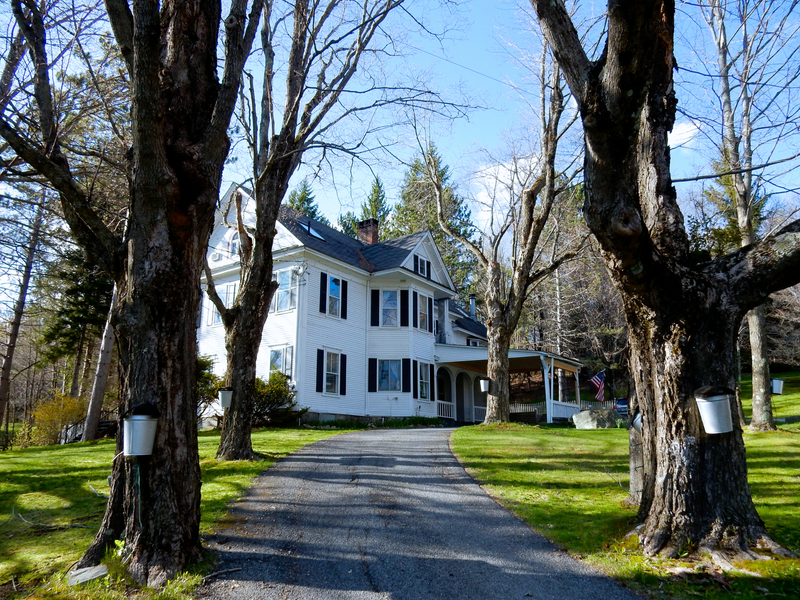 This rambling white antique farmhouse sits up on a hill on the edge of town just beyond the shops, and across from the modest river that became a deathly torrent when Hurricane Irene blew through. Its tidy, eclectically well-dressed interior isn’t what you’d expect from a country inn – not a doll, doily, or floral bedspread to be found. Now, though the restaurant has shuttered, the bar remains open, and is busy après ski when “casual skiers” return from the hills. 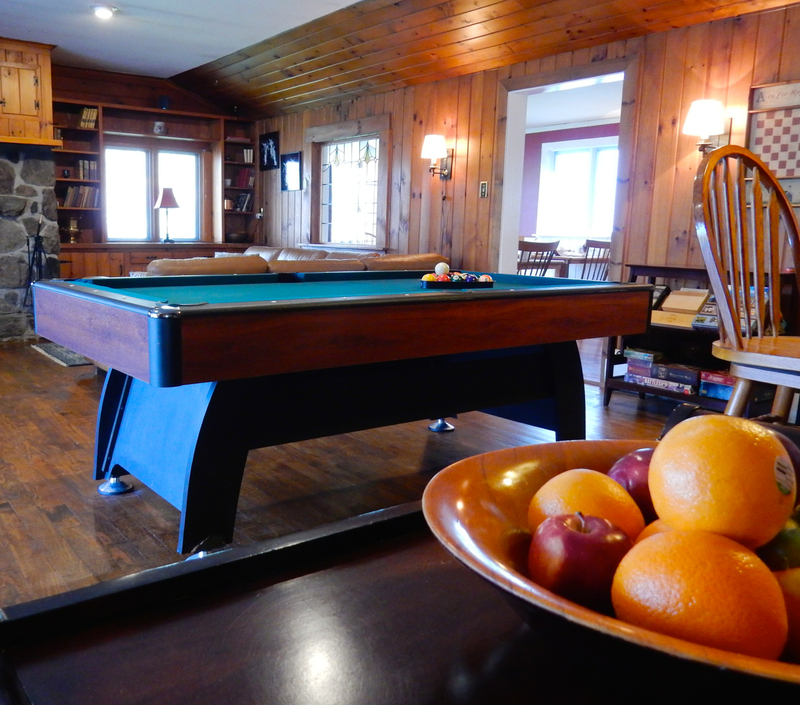 About seven miles from Mount Snow, the Wilmington Inn tends to draw people who want to ski in the morning and do other things, like shop and explore the town, in the afternoon. Guestrooms sport deeply hued walls and just enough eclectic furniture. Mine, the Wilmington, encompassed a country-cupboard armoire, art-deco leather chair, wood chest, flat screen TV and a modified sleigh bed clad in a soft and cloud-like white duvet, lending the whole large room a spare contemporary air. The bathroom, sporting a Jacuzzi bath/shower, is clean and roomy. Breakfast is the star here; gourmet fine, hearty and fresh. 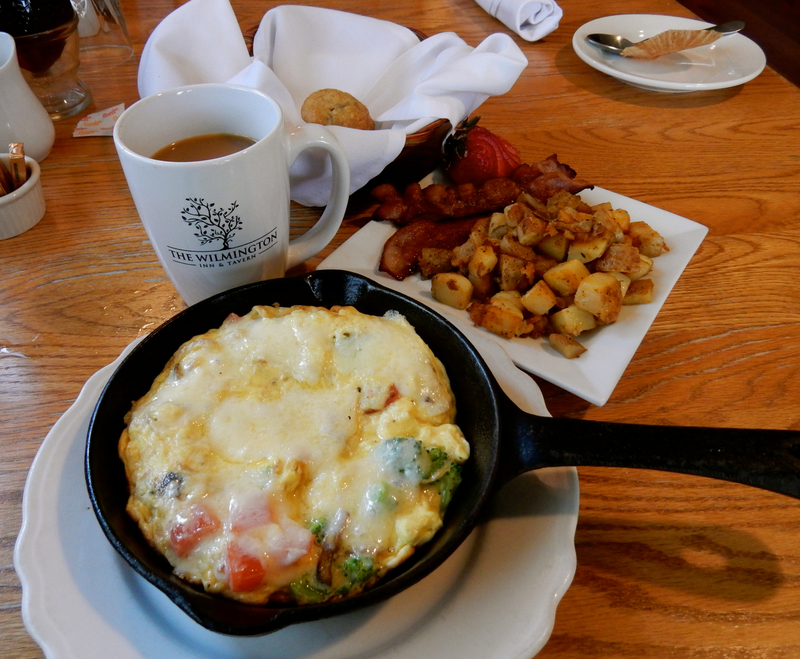 Though you can order several things from the menu, including Pancakes and Belgian Waffles, opt for the signature “Cast Iron Frittata of the Day,” which comes piping hot still in the pan. Divine. Rooms and suites from $139-$279 include wi-fi, parking, snacks and hot gourmet breakfast. STAY: Brass Bed B&B at Skip Morrow’s Art of Humor Gallery. This two-bedroom suite (sharing one bath), is like Grandma’s country place – if Grandma had cathedral ceilings, queen sized antique brass beds, and an indoor solarium sitting room with meadow-views. It’s wonderfully affordable for two couples attending the Marlboro Music Festival, just a few miles away. $250 for two bedrooms, $150 for one.